Being a traveler means you are going to have the burden of doing things right and making sure you are not getting put into a troublesome situation. It is recommended to think about a few tips such as planning ahead, organizing your information, and learning about where you are going before getting there. This can make a difference if you want to have a safe trip and get to enjoy everything the destination has to offer. These tips matter and should not be ignored if you are setting up to travel in the near future and want it to work out. Is jet lag starting to become a worry and annoying you as soon as you get off the plane? It happens all the time and people don’t like the feeling one bit. They want to have a lot of control and the only way this is going to happen is if you are willing to reduce your jet lag. The best way to do this is to think about taking a short nap to bolster your energy levels and drinking coffee as soon as you can. It will help boost you and make sure you feel energetic. 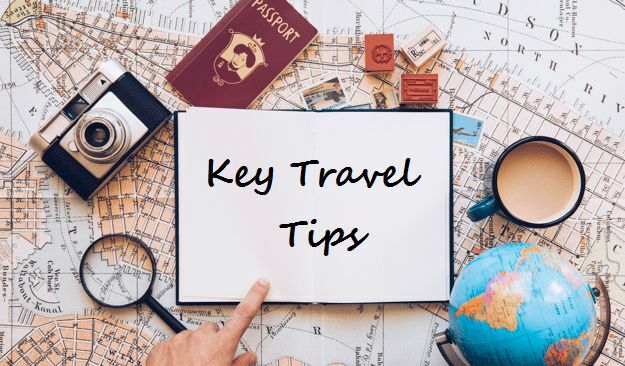 Setting up a trip takes time and you have to plan everything out making it doubly important to find a good travel agent. This is how you will be able to travel to where you want and look at what the world has to offer at a good rate. When you are hiring a travel agent, take the time to see why they are special and what they are known for. This will make it easier to get rid of the bad options and only go with those who hold cache in the market and work well. Costa Rica is one of Central America’s most beautiful countries. When you are planning to travel, consider seeing this tropical paradise. 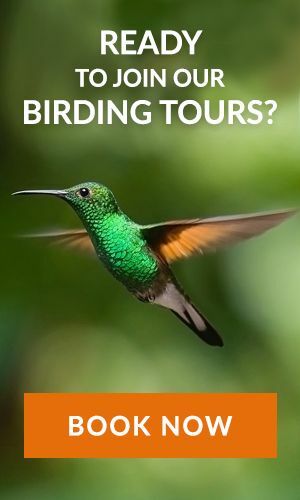 There are beaches to explore, rainforests, wildlife and fauna to delight in and plenty to do in Costa Rica’s thriving cities. One city that you will want to put on your travel agenda is Cartago. Cartago is located southeast of the capital city of San José. Cartago is home to the shrine of La Negrita or the Black Madonna. Every August, believers flock to the shrine to say prayers in the Our Lady of the Angels Basilica. A major spot to explore is Santiago Apostól the central park in the city made up of parish ruins. Beyond the city is Orosi Lankester Botanical Gardens which features over 1000 different orchids. Tapanti Macizo de la Muerte National Park is a rainforest which is located near active Irazú volcano. Tours are available to make seeing everything in this amazing city and beyond easy and affordable. There are tour packages that will get you to see both the volcano and the Orosi Lankester Botanical Gardens. The volcano is mysterious and the gardens offer beauty that is virtually beyond compare. You can choose to walk the tour or bicycle it. The Panamerican Highway is easy to access from the city and offers tremendous views along the way, You can reach the spot of the former village that bears the volcano’s name. Start off from your hotel in Cartao and pay a visit first to the basilica. Even if it is not August, it is a worthwhile place to stop and reflect. It is filled with dazzling and colorful stained glass windows and tremendously high ceilings. After this, you can stop at the gardens. The University of Costa Rica has a center there where they study the 1000 species of orchids which offers you a once-in-a-lifetime opportunity to study for yourself. There are many other plant species which make up this lush botanical garden. From the garden, you can move on to the Orosi valley which is one of the most stunning natural spots in Costa Rica. This area is also home to colonial churches and plenty of great restaurants. When you are ready to plan your own tour of Cartago, make sure to allow yourself plenty of time to stay. You will want to take in this natural beauty at your leisure.